An investor in Northern California has agreed to plead guilty to felony charges for her role in conspiracies to rig bids and commit mail fraud at public real estate foreclosure auctions in the state, according to a statement from the Department of Justice announced. An investigation into the alleged bid rigging controversy has resulted in 25 plea agreements to date. According to court documents, the investor conspired with others not to bid against one another, but instead to designate a winning bidder to obtain selected properties at public real estate foreclosure auctions in Alameda County, California. She was also charged with a conspiracy to use the mail to carry out a scheme to fraudulently acquire title to selected properties sold at public auctions, to make and receive payoffs, and to divert money to co-conspirators that would have gone to mortgage holders and others by holding second, private auctions open only to members of the conspiracy. The department said that the selected properties were then awarded to the conspirators who submitted the highest bids in the second, private auctions. The private auctions often took place at or near the courthouse steps where the public auctions were held. The department said the investor conspired with others to rig bids and commit mail fraud at public real estate foreclosure auctions in Alameda County beginning as early as April 2009 and continuing until about March 2010. The primary purpose of the conspiracies, according to the complaint, was to suppress and restrain competition and to conceal payoffs in order to obtain selected real estate offered at Alameda County public foreclosure auctions at non-competitive prices. When real estate properties are sold at these auctions, the proceeds are used to pay off the mortgage and other debt attached to the property, with remaining proceeds, if any, paid to the homeowner. According to court documents, these conspirators paid and received money that otherwise would have gone to pay off the mortgage and other holders of debt secured by the properties, and, in some cases, the defaulting homeowner. The anti-competition actions carry a maximum penalty of 10 years in prison and a $1 million fine for individuals. The maximum fine may be increased to twice the gain derived from the crime or twice the loss suffered by the victim if either amount is greater than $1 million. A count of conspiracy to commit mail fraud carries a maximum sentence of 30 years in prison and a $1 million fine. The government can also seek to forfeit the proceeds earned from participating in the conspiracy to commit mail fraud. 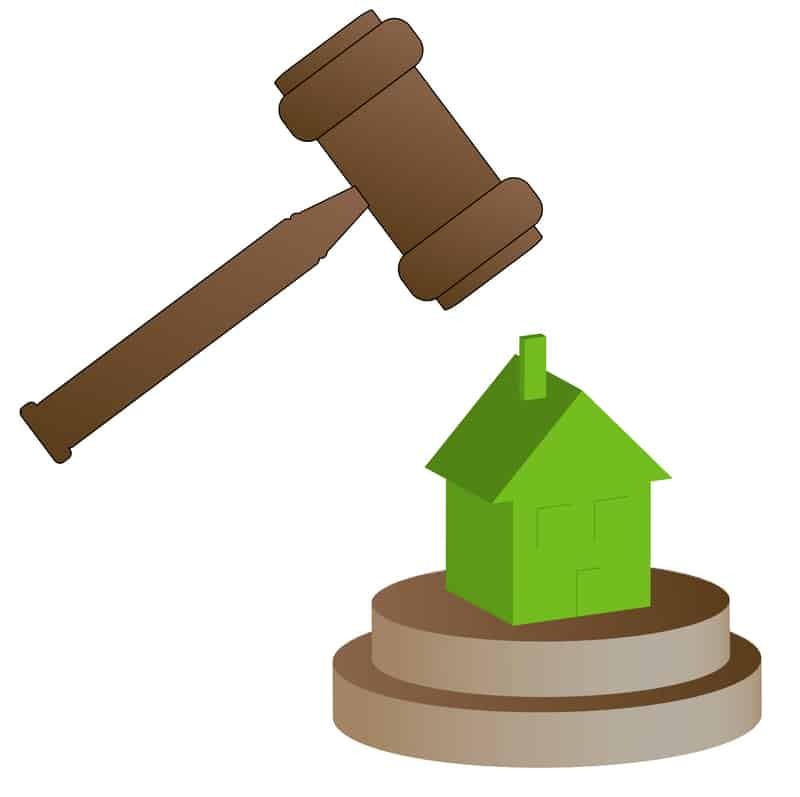 The charges today are the latest cases filed by the department in its ongoing investigation into bid rigging and fraud at public real estate foreclosure auctions in San Francisco, San Mateo, Contra Costa and Alameda counties, California.